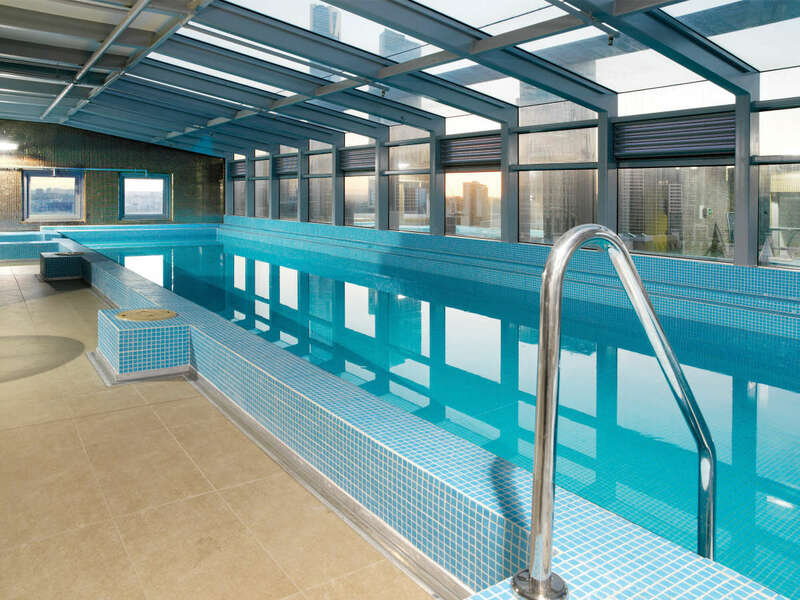 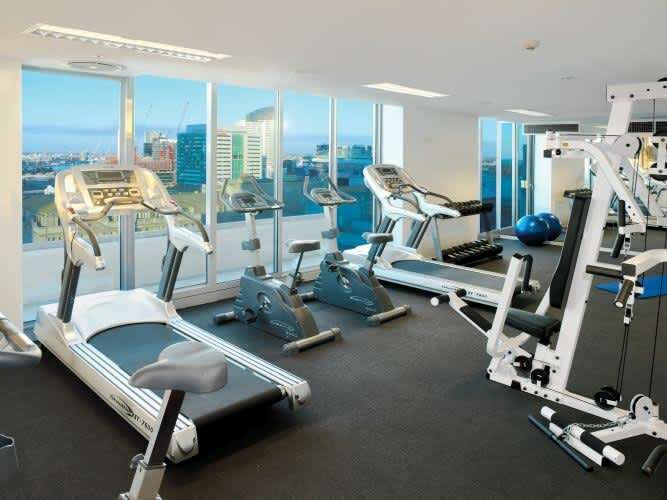 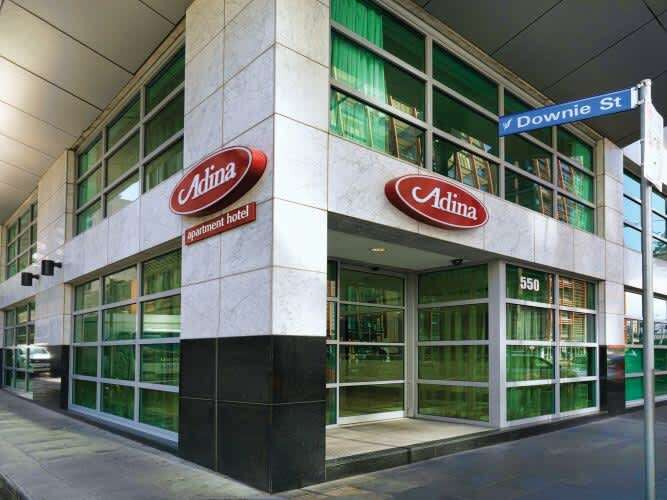 Only a ten minute walk from the Melbourne Exhibition and Convention Centre, Adina Apartment Hotel Melbourne Northbank is ideally located in Melbourne CBD, close to Southern Cross Station and the Southbank promenade. 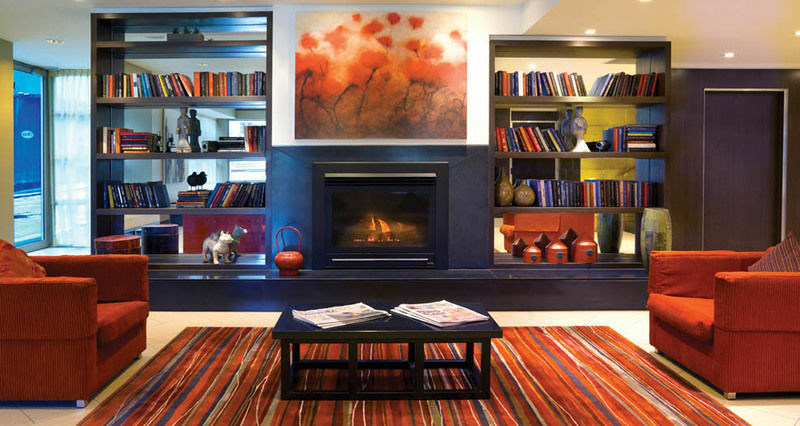 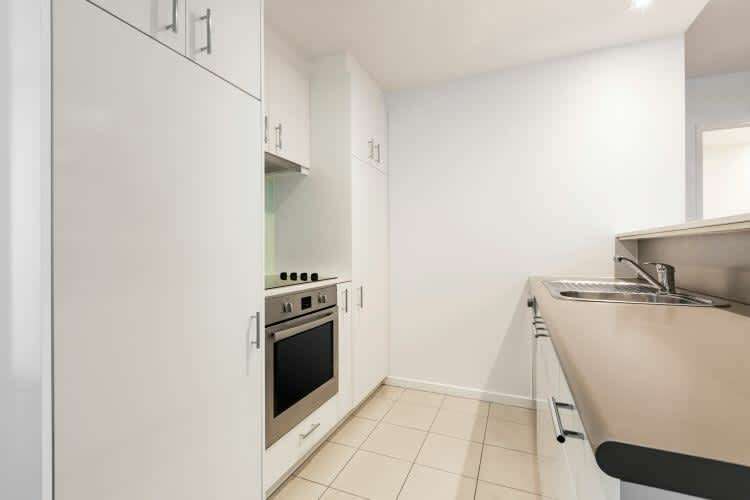 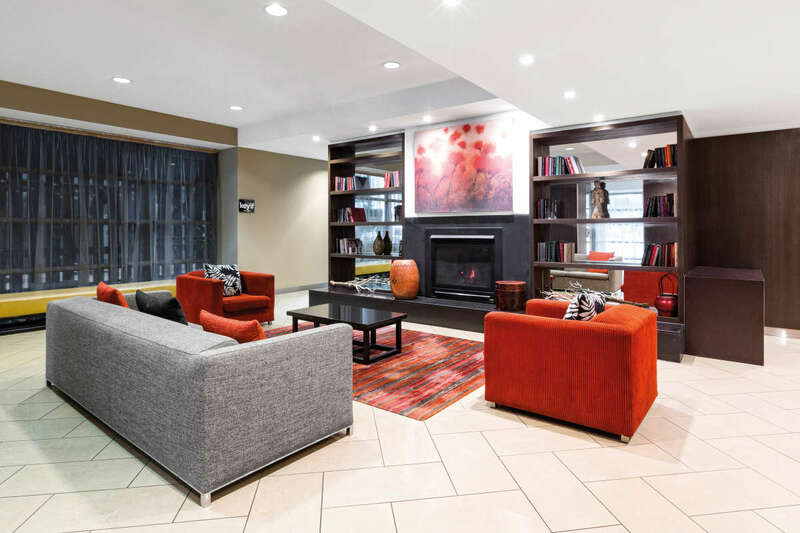 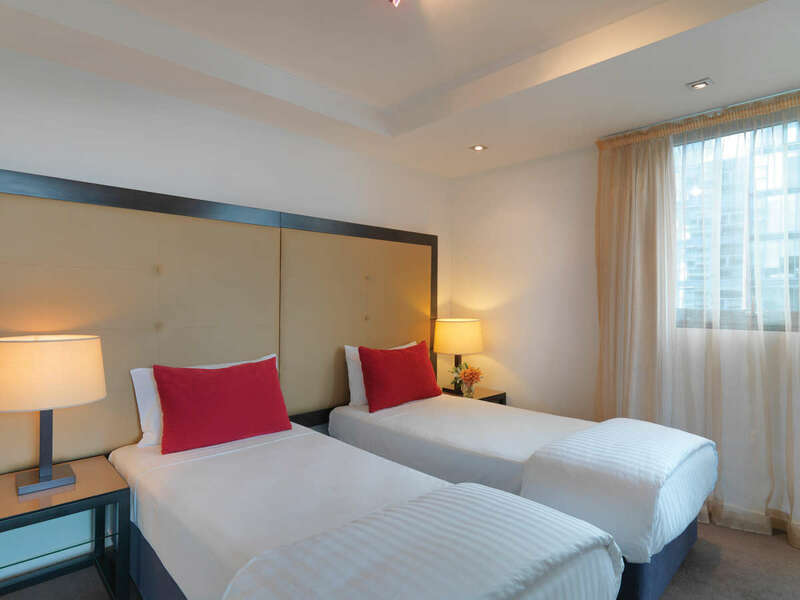 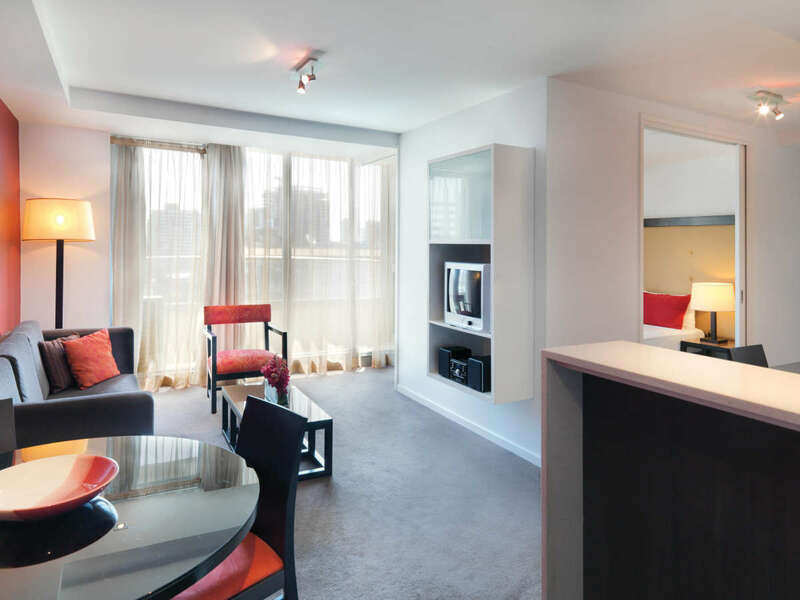 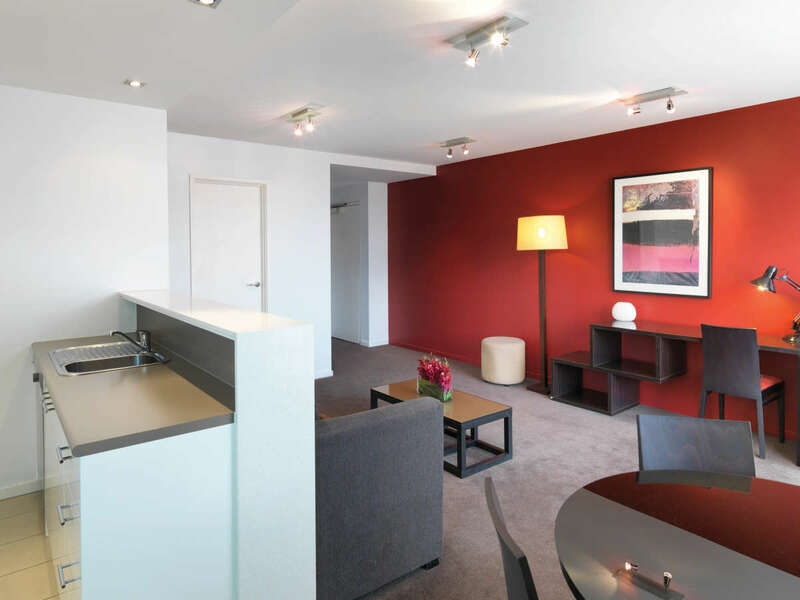 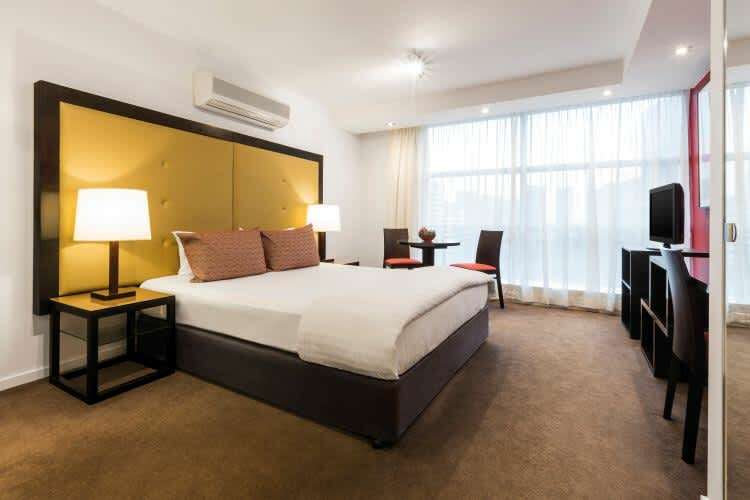 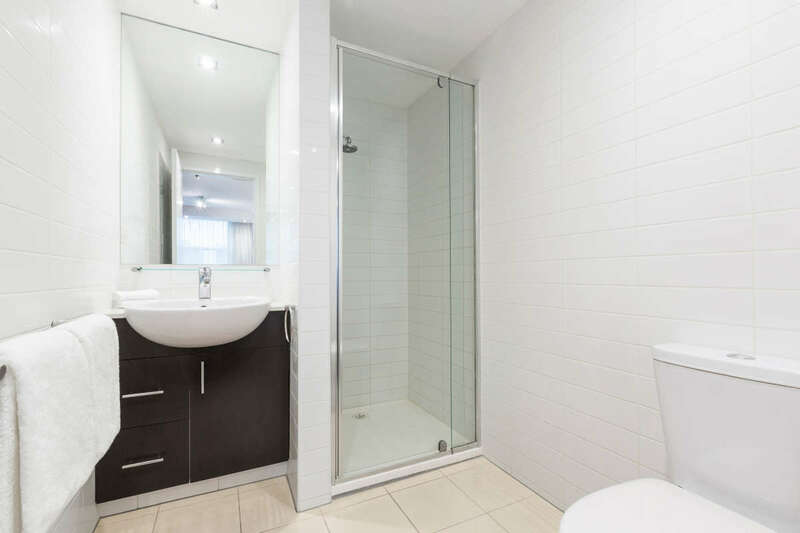 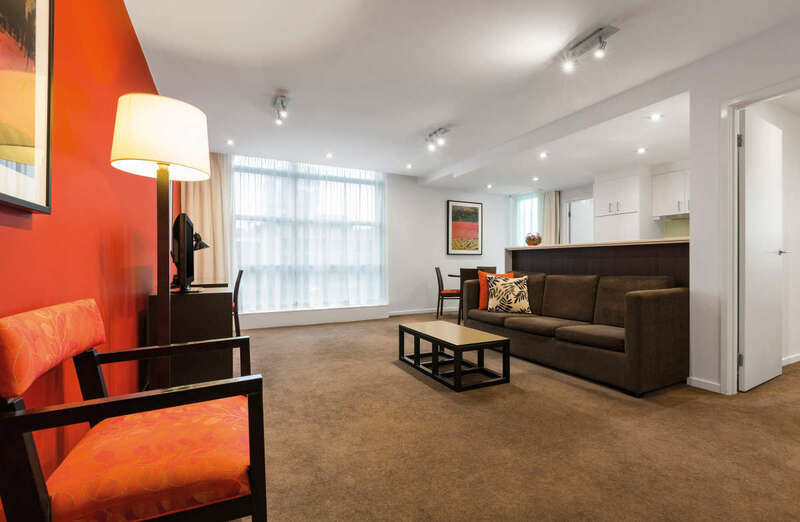 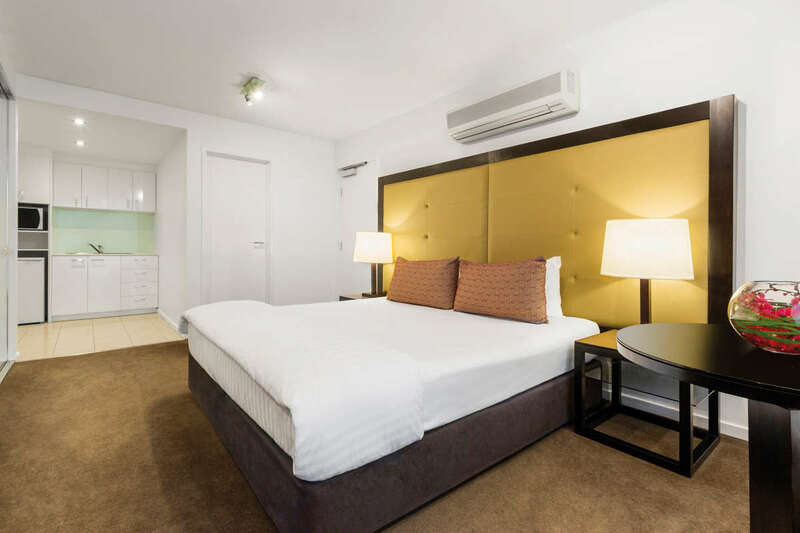 The hotel offers 108 one and two bedroom apartments and studio rooms and is the ideal accommodation choice for convention delegates due to its close proximity to MCEC. 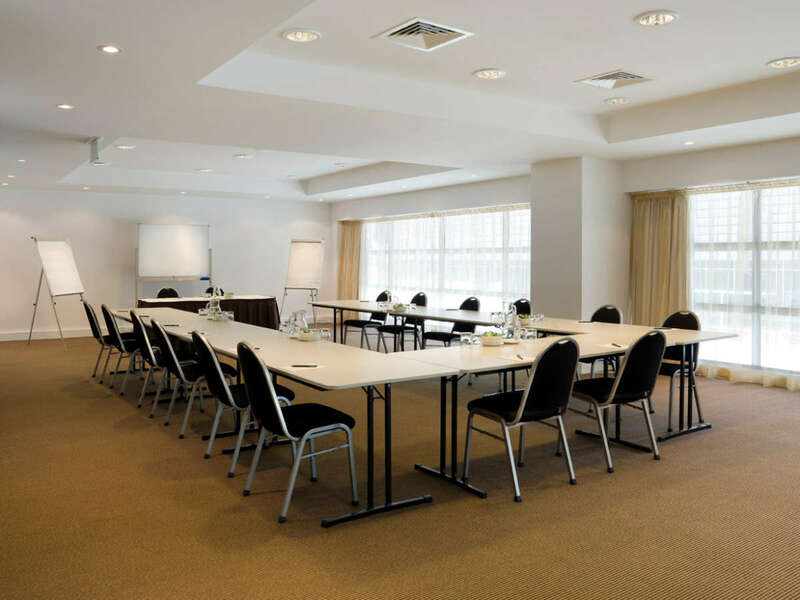 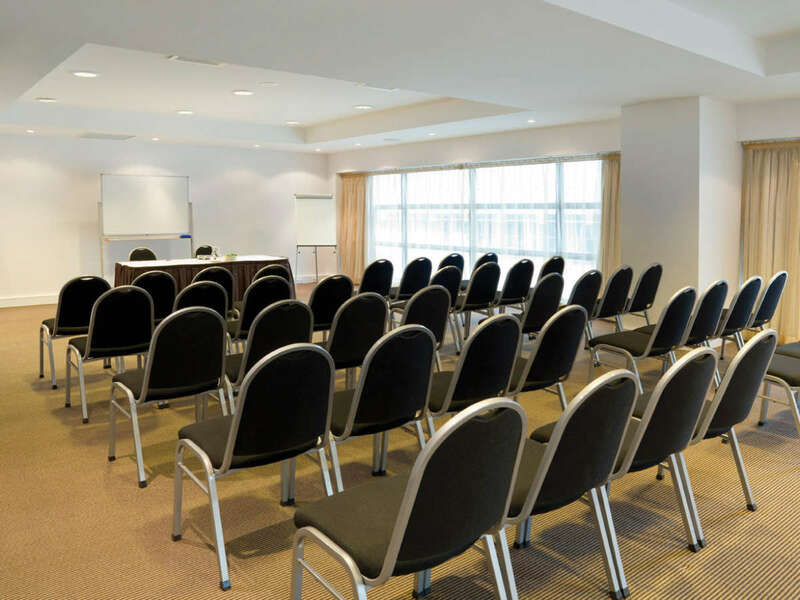 The hotel offers two conference rooms featuring natural light, the largest room has the capacity for up to 56 delegates (theatre style). 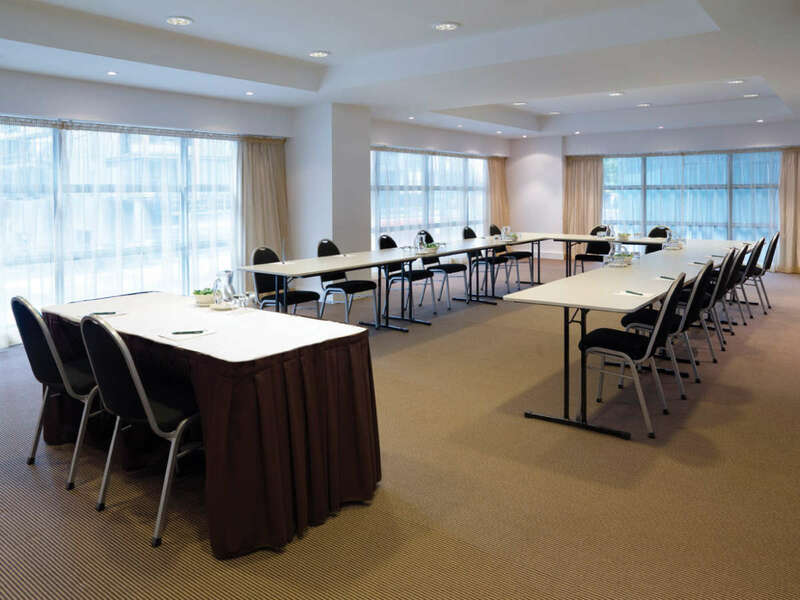 These light-filled function spaces can be configured for boardroom meetings, sales meetings or presentations.